Gio put together a fine crew of Latinx artists. 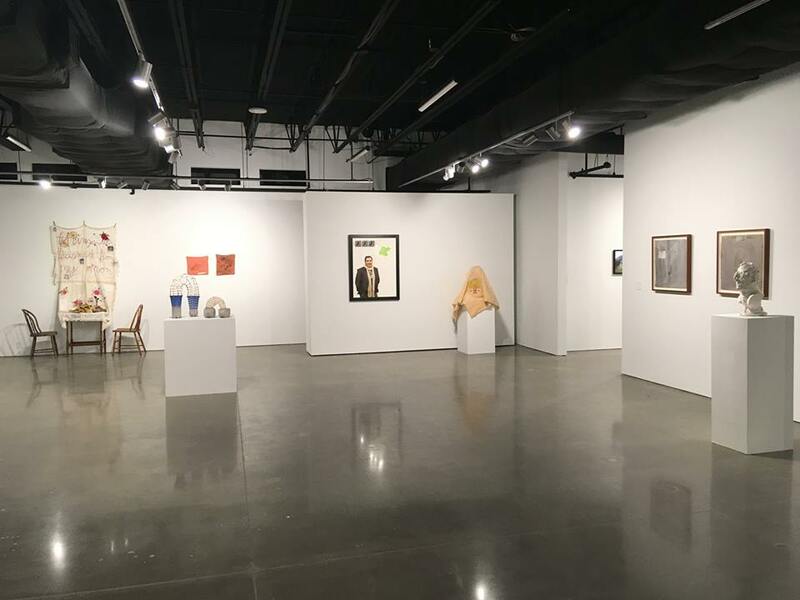 The SP/N Gallery at The University of Texas at Dallas presents the group exhibition Transmission Reentry which explores the Latinx diaspora in the United States and the disparate influence of American exceptionalism. 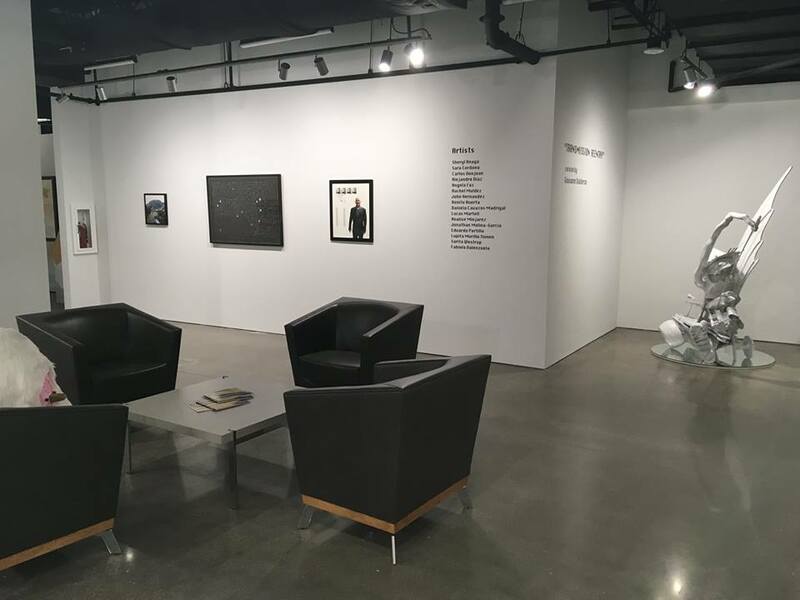 The artists selected for this exhibit come from different backgrounds and explore different mediums. They examine their own cultural identity and its historical ambiguity. They are local artists who recognize the credence of western ideas but also have the coraje to challenge it. 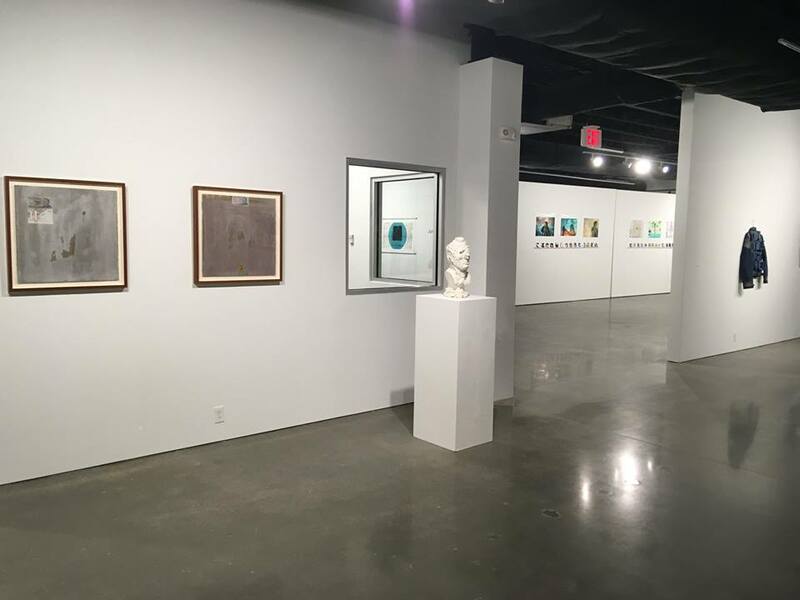 This exhibition features artists: Sheryl Anaya, Sara Cardona, Carlos Donjuan, Alejandro Diaz, Angela Faz, Jonathan Molina-Garcia, John Hernandez, Benito Huerta, Daniela Cavazos Madrigal, Lucas Martell, Analise Minjarez, Rachel Muldez, Eduardo Portillo, Lupita Murillo Tinnen, Sarita Westrup, Fabiola Valenzuela. 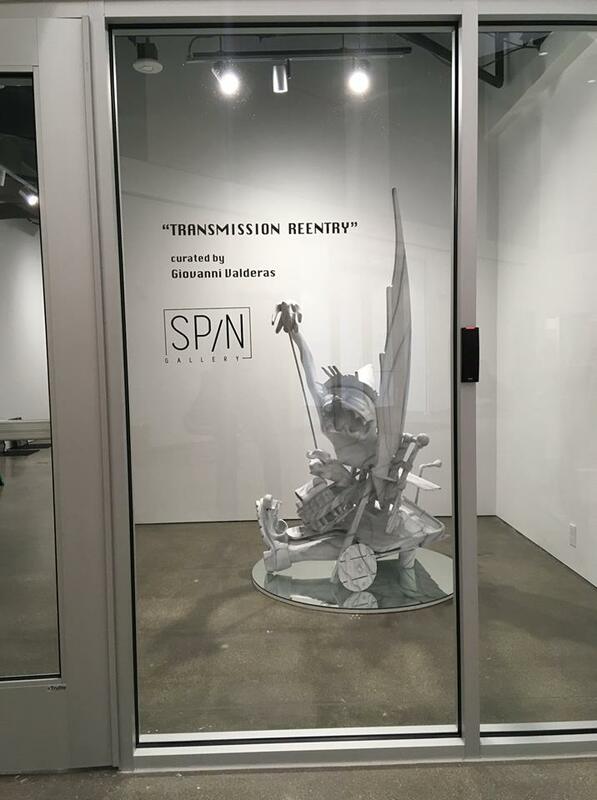 Transmission Reentry is curated by Giovanni Valderas (Dallas). 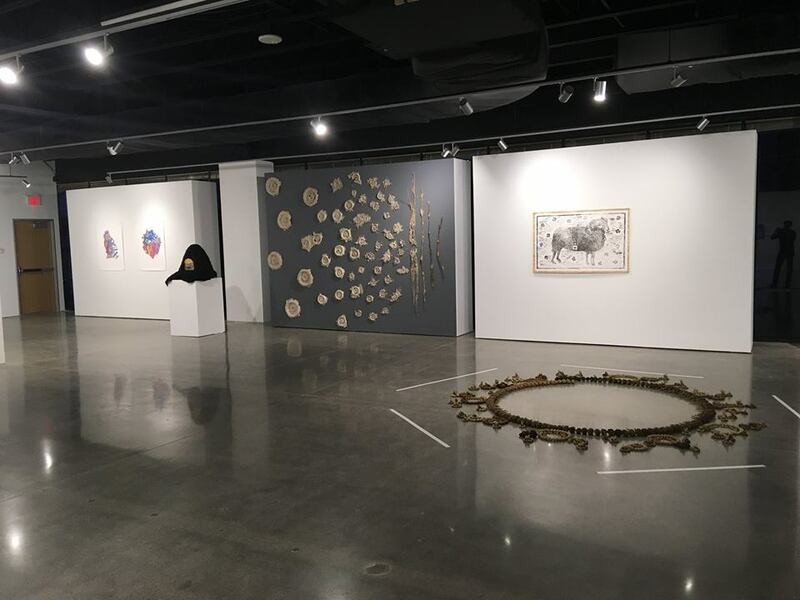 Reception: Friday, January 19, 6:00 - 8:30 p.m.
Curator Biography: A native of Dallas, Giovanni Valderas is the Assistant Gallery Director at Kirk Hopper Fine Art. He served as an appointee of Dallas City Council as Vice Chair of the Cultural Affairs Commission, under Mayor Mike Rawlings. Valderas, an MFA graduate from The University of North Texas, has taught at UNT, Mountain View and Richland College, and most recently was reappointed to the City of Dallas Cultural Affairs Commission to serve under Councilman Omar Narvaez. His work has been featured in the 2013 Texas Biennial, New American Paintings Magazine, and Impossible Geometries: Curated works by Lauren Haynes at Field Projects in New York City. 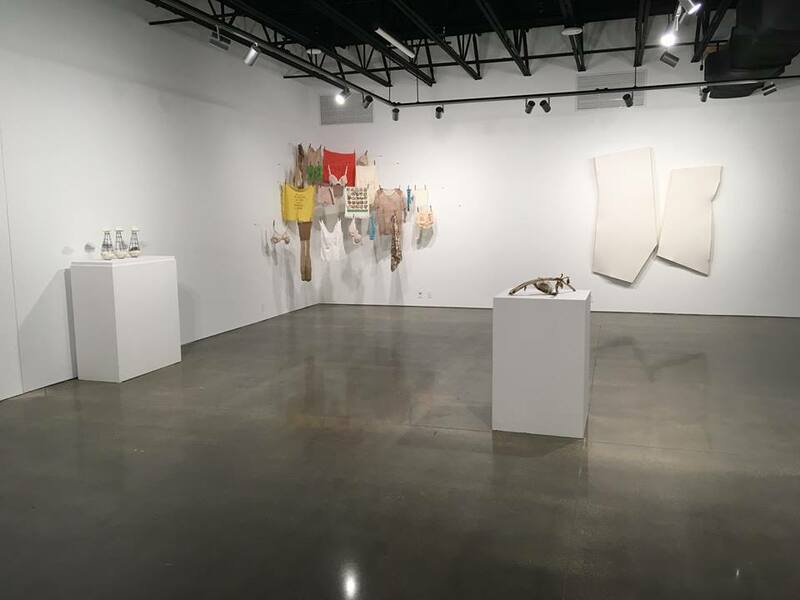 In addition, Valderas recently received a micro-grant from the Nasher Sculpture Center in Dallas for his guerrilla site-specific project.